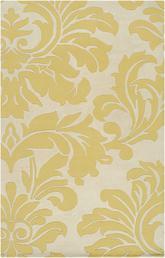 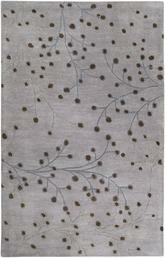 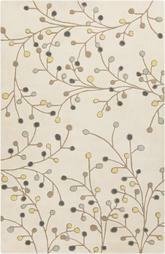 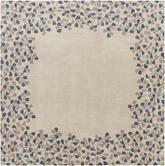 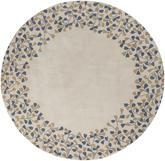 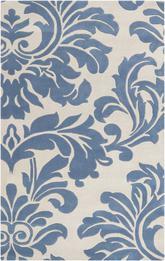 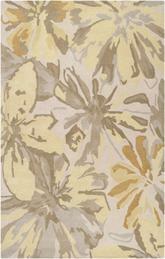 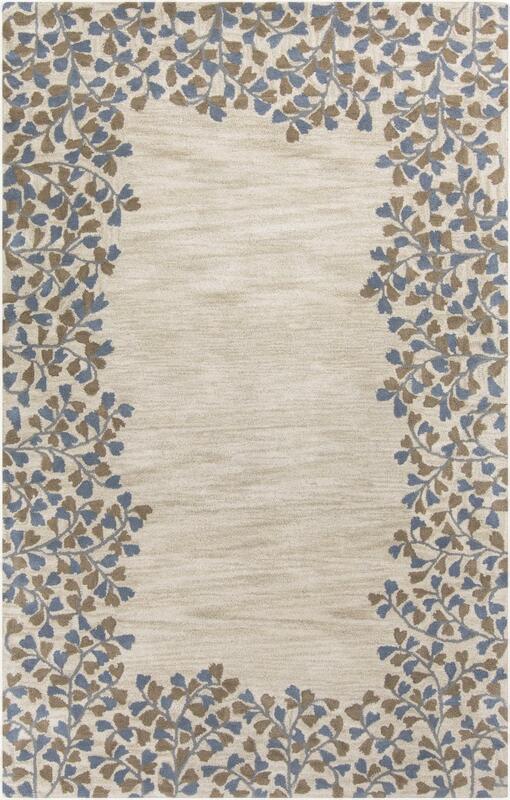 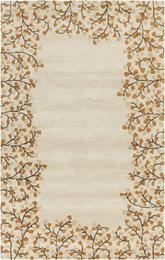 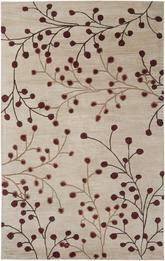 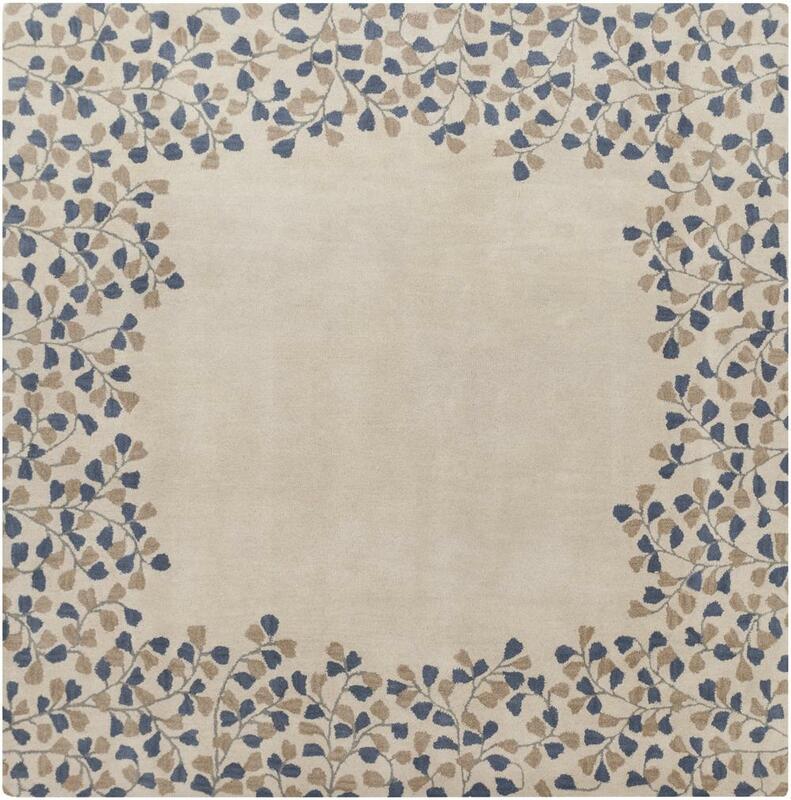 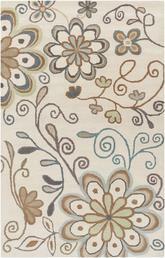 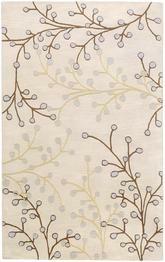 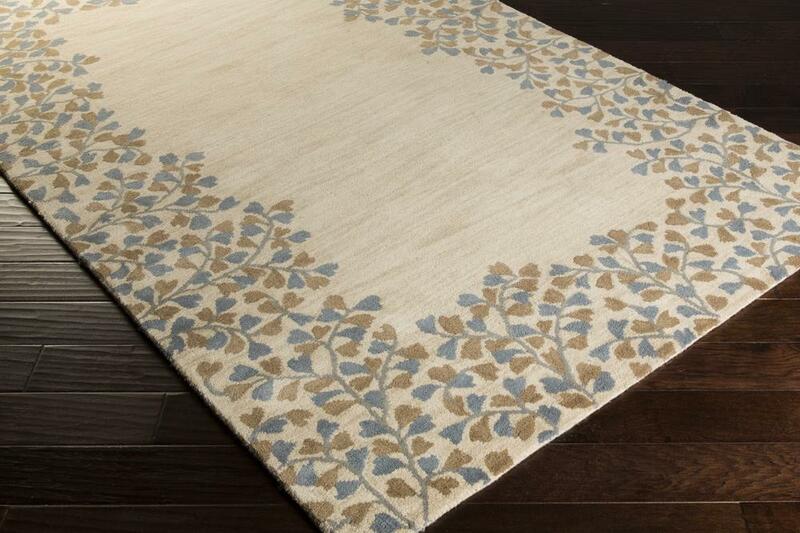 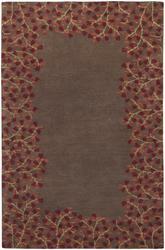 Introducing the beautiful Surya Athena ATH5117 area rug. 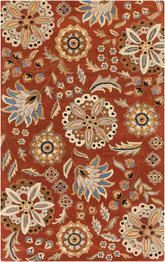 Fashioning a sense of warmth in their utterly flawless designs, the rugs found within the Athena collection by Surya will radiate a sense of incomparable charm in your space. 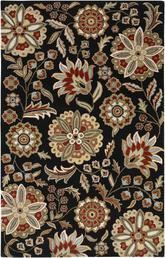 Hand tufted in 100% wool, each of these perfect pieces will not only allow for certain level of durability, but also, will create a look that emanates trend from room to room within any home decor. 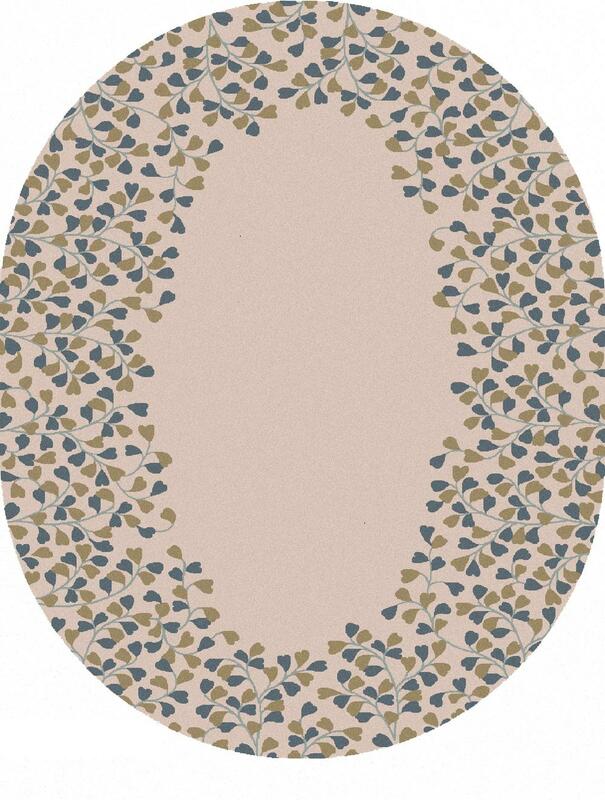 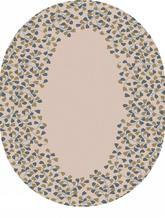 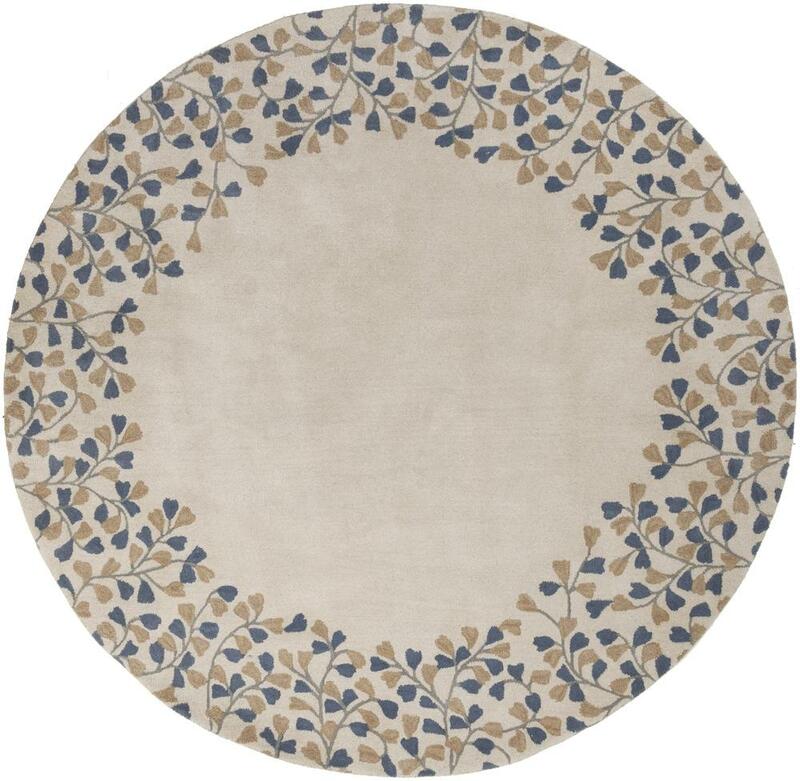 Some of the colors in this rug are - Off-White, Beige, Beige, Mocha, Gray, Gray and the Pantone colors are 13-1008, 17-1321, 17-1500, 18-3916. 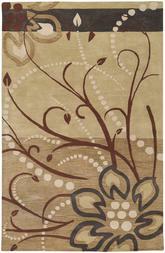 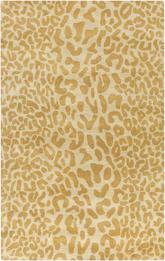 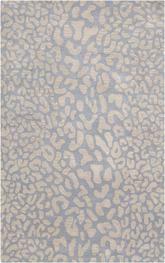 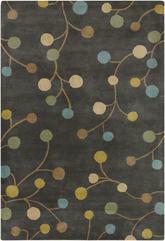 The style of this rug is Solids and Borders and the material is . 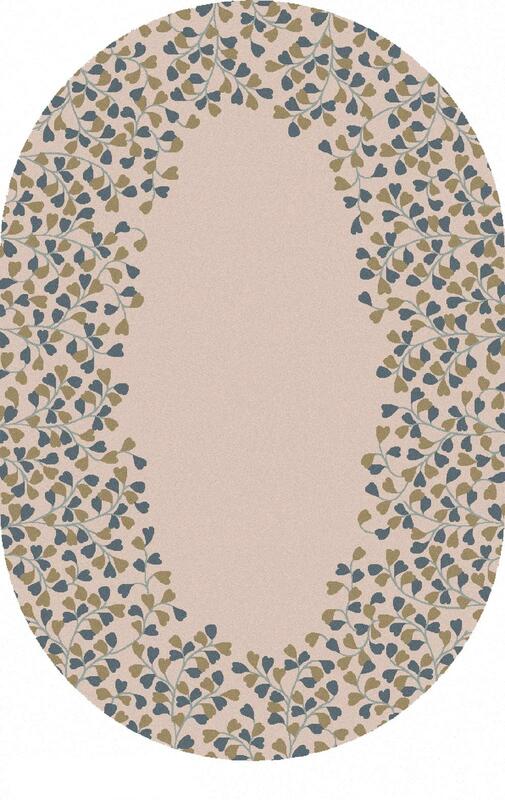 Beige, Mocha, Gray, Gray - Pantone Colors: 13-1008, 17-1321, 17-1500, 18-3916. 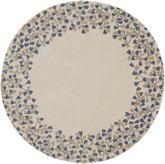 ATH5117-23, ATH5117-24HM, ATH5117-4SQ, ATH5117-4RD, ATH5117-268, ATH5117-46, ATH5117-58, ATH5117-6SQ, ATH5117-6RD, ATH5117-312, ATH5117-69, ATH5117-69OV, ATH5117-7696, ATH5117-8RD, ATH5117-8SQ, ATH5117-810OV, ATH5117-99RD, ATH5117-99SQ, ATH5117-912, ATH5117-1014, ATH5117-1215 and 764262609677, 764262609646, 764262609691, 764262609653, 764262608922, 764262608946, 764262608953, 764262609707, 764262608960, 764262608939, 764262608977, 764262609738, 764262608984, 764262609592, 764262609608, 764262609745, 764262609684, 764262609714, 764262609622, 764262609639, 764262609721. 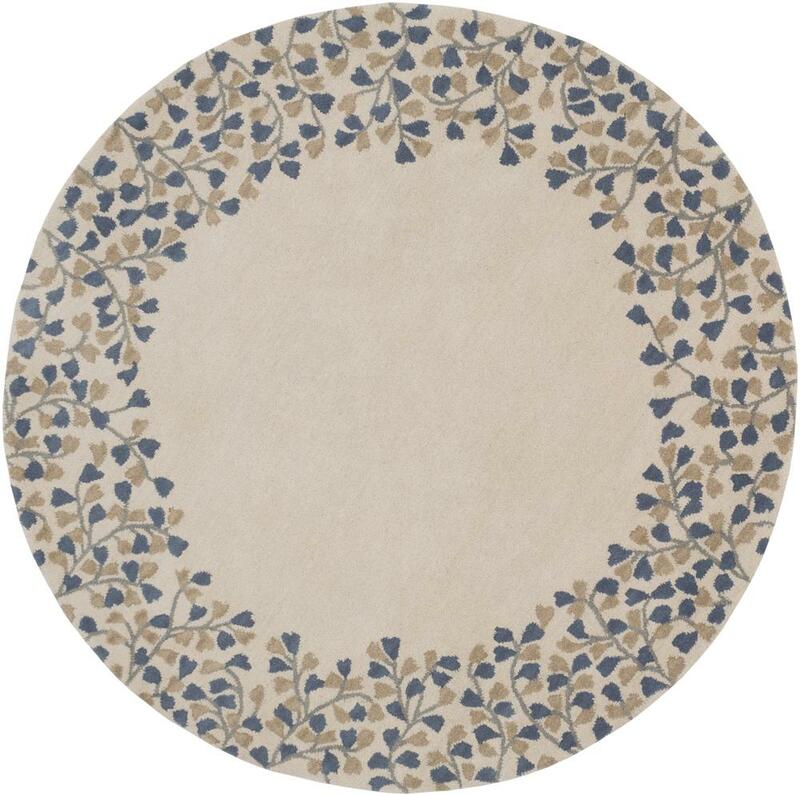 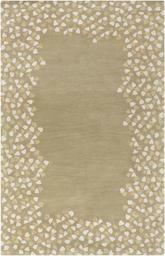 Have a Question about the Surya Athena ATH5117 area rug?